TOOTH GERM: The Guessing Game: When Will my Filling Fall Out? So ever been asked by a patient how long will a filling or crown last? Do you pluck a figure out of thin air? 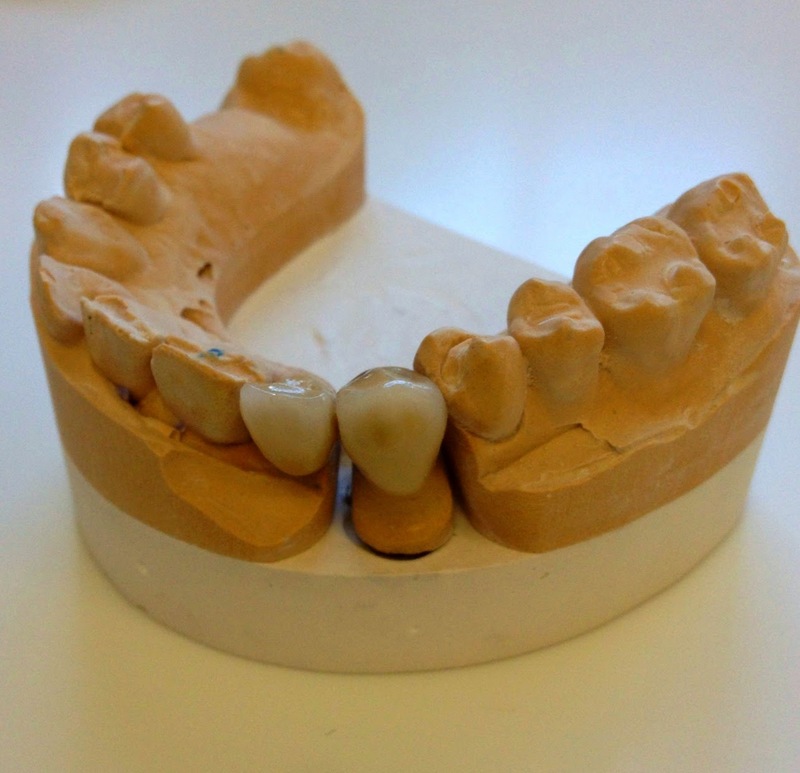 A conventional cantilever bridge I provided for a patient recently. Although each mouth is individual it is important in order to obtain informed consent from a patient, to be honest and clear about the lifespan of dental restorations. This means that you need to use 'Evidence Based Dentistry' when educating patients. This shouldn't be interpreted by patients as a warranty, but as a guide. All ceramic - there isn't much long term data available at the moment, but Procera crowns have 94% still present after 5 years, Inceram have 94-98% after 3 years and Empress have 95% after 2 years. Single crowns - mean survival is 9.5 years, but remember this is including all data. As I said in one of my previous posts here on extra-coronal restorations, the mean survival of NHS crowns is only 2 years! Gold crowns - consistently good performance, around 16 years. 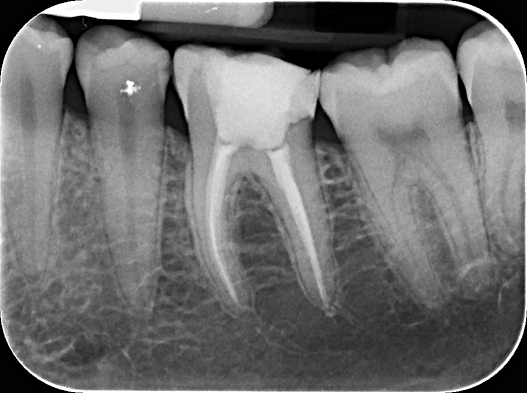 If teeth are root filled post-cementation, there are greater chances of failure. Loss of vitality after crowning is around 15% after 5 years. 91% are still present after 10 years, with a greater failure rate if they are partially bonded to dentine. All Bridges - 85% are still present at 10 years which reduces to 65% at 15 years. There is no significant difference between cantilevers and fixed-fixed. Adhesive Bridges - Average lifetime is 9.8 years but the greater the number of abutments, the greater the risk of failure. Studies vary from 53-95% success rate and it depends heavily on tooth selection as well as operator experience. Figures vary from 82-99% success rate over a mulit-year analysis. The most successful area for implants is the lower anterior region, whilst the worst are any areas that required grafting. Are there any other restoration survival rates you would like to know? Please leave your questions and comments below! I shall be writing another post about Evidence Based Dentistry soon so keep a look out!